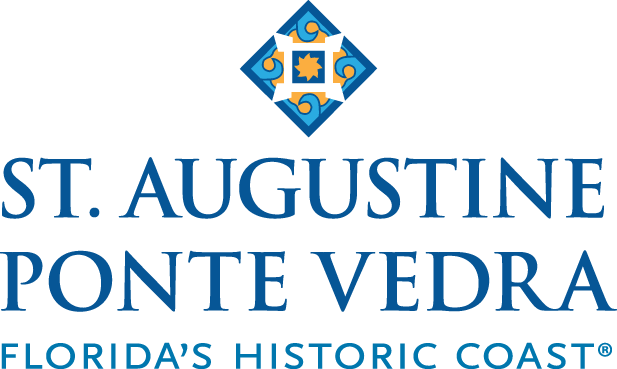 When you visit St. Augustine you’ll dive into more than four centuries of history that owes much to the Spanish and English, to Greeks and Native Americans and African Americans. Stroll the narrow lanes, enter the many museums, visit landmarks such as Castillo de San Marcos, Ponce de Leon’s “Fountain of Youth,” and the Oldest Wooden Schoolhouse that are all pet friendly! In fact, St. Augustine is home to the Pup Crawl, a special walking history tour of the city in which pets are invited to participate, and it’s free! When it comes to shopping and dining, many stores and restaurants on St. George St. and the Colonial Quarter that welcome dogs at outdoor seating. Many hotels and bed ‘n breakfasts cater to furry visitors, including historic inns like The St. Francis Inn, the oldest continuously running inn in the United States. 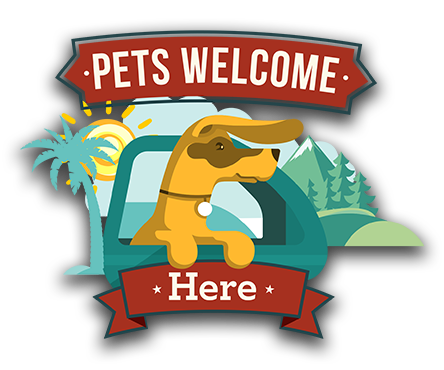 And when it’s time to hit the beach, St. Augustine has 42 miles of pristine beaches-all dog friendly. More adventurous doggies and their owners will enjoy the pet friendly eco-tour where lucky dogs can encounter dolphins. With so much to see and do, St. Augustine a place for history buffs and everyone else.